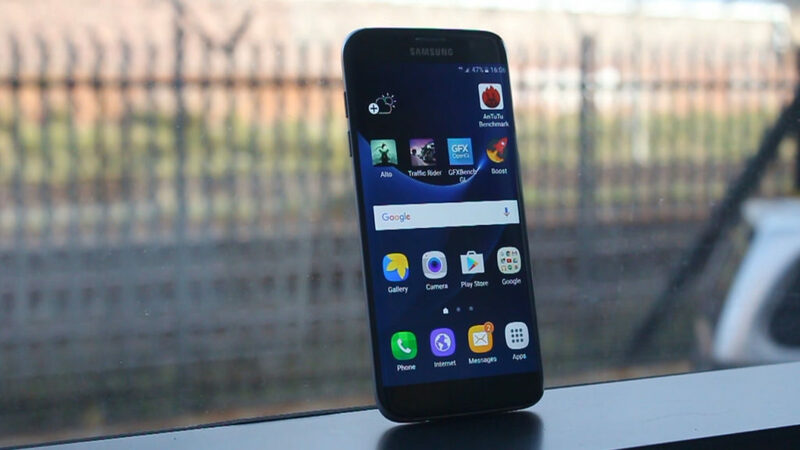 The Samsung Galaxy S7 Edge is arguably the biggest Android launch of the year thus far. But that doesn’t say much. Samsung had a lot to improve on its previous Samsung Galaxy launch, as the S6 was likely one of the most average phones of 2015. But let’s talk about the present. Hadlee has already published an extensive review on Gearburn detailing the pitfalls and positives inherent in the Samsung Galaxy S7 Edge, but some things are better described in a video. In our video review of the company’s new flagship, Hadlee takes to Cape Town’s famous Sea Point promenade to capture some 4K video, see how well the S7 Edge’s screen does in direct sunlight, and take in the sights and sounds (obviously). While you might’ve read our review already on Gearburn, have a look at our four minute video review of the device below, and don’t forget to subscribe to the BurnMediaTV channel here.